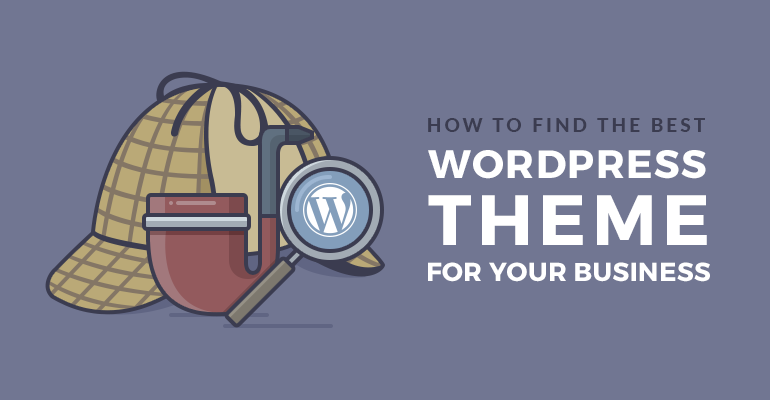 It’s not an easy task to choose a premium WordPress theme, especially when you know that there are thousands of them all over the net. The first impression can be wrong, and the ads can be just a piece of exaggeration, so you definitely need more exact criteria to dwell on when making your choice. So we decided to create a quick checklist for those of you who don’t know where to start and what things should be the top priority. Evaluating the design, don’t forget to browse the demo and check how it feels to work with the theme. Is it easy to navigate and find the needed button or info? Does the content distract website visitors or highlight the important data in the theme? Especially the front page should not be overloaded with unnecessary stuff. Material, flat and minimalist designs are really popular trends today, so a simple design does mean modern as well. We won’t stop on the responsiveness criteria as a separate one, because this is already MUST be a standard (but if not, don’t even consider such a theme!). Too many content elements (in feature-heavy themes) can significantly reduce the page loading speed and sometimes even distract visitors. So, try to proceed with the theme that at first place includes the standard functionality you know for sure you will use. One of the best development approaches in this case is using native WordPress functionality instead of extra engines (plugins), so you don’t overload your site with redundant plugins and widgets that do some tiny actions. The theme should be widgets and sidebar ready, with customizable header and footer. Of course, it may be harder to find real feedback on the independent premium WordPress theme shops. But the reputation of the theme developers matter, so try to dig deeper and find more info about the company behind the theme. The crowd wisdom is a very important thing to consider before buying a WordPress theme. So, if the feedback on the official site is not enough for you, you may simply try to search for some independent feedback on different websites like TrustPilot, personal blogs, communities, or even social media accounts. These are crucial points. They tell you whether the theme is in the ongoing development process and whether any possible issues can be addressed fast and efficiently. 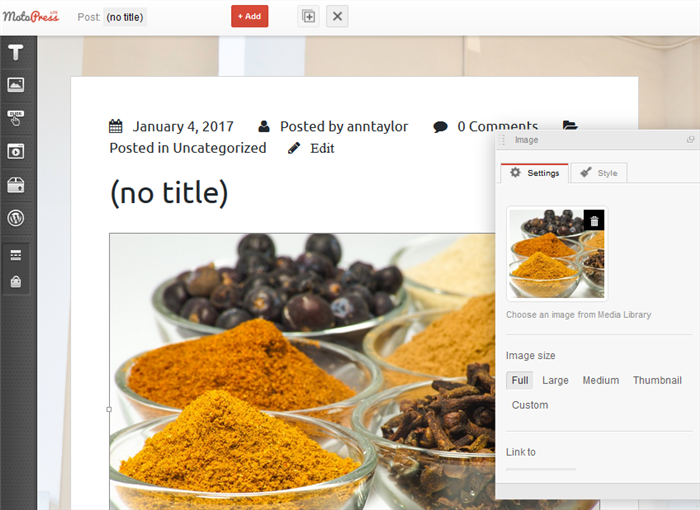 The theme that is regularly updated is always more secure as it’s compatible with the latest versions of the WordPress core. By the way, a constantly updated theme usually comes with more features and improvements. All in all, the consistency in the product development is always a good sign. 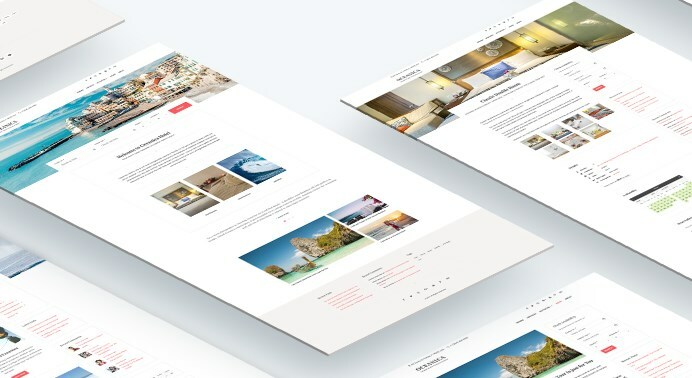 You may also take a quick look at the documentation – premium WordPress themes are generally much better documented, where each small step is described in details. So, non-tech WordPress users have much more chances to build their own websites with less efforts. The support channels should be also easily accessible. In the best scenario the support is provided via emails, chat, forums, support tickets and by the phone. 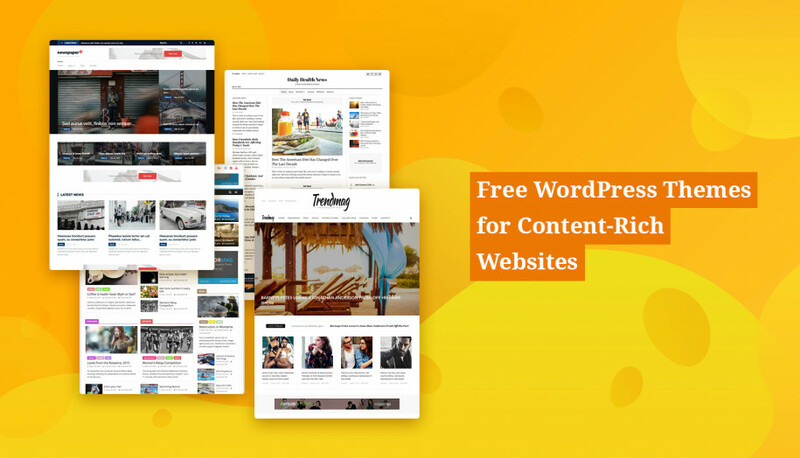 The theme should give you maximum customization freedom, especially at those aspects you are maximum focused on: the front page, major inner pages (for example, a blog and shop page come with different settings and customization options) and other significant content elements. The basic list of customization tools should include at least different fonts, unlimited colors, page layout alternatives (e.g. 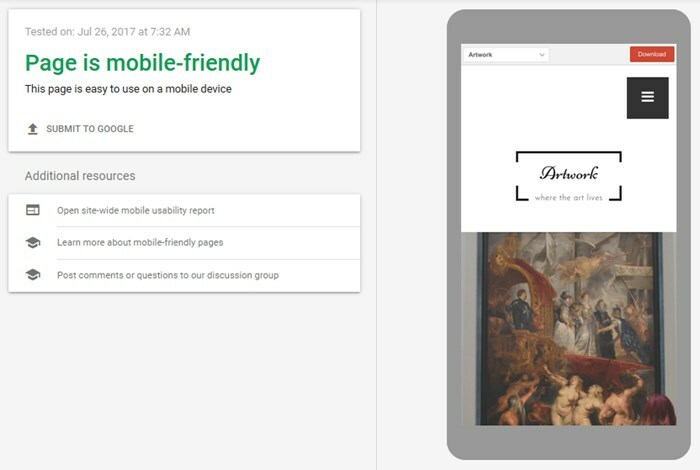 full width or grid), different background formats, skins, etc. Basically, the customization settings you should help turn the common WordPress theme into a unique design, even without tons of tech configurations. Though your rankings in search engines depend on many factors (your content, actions, security, installed plugins, etc. 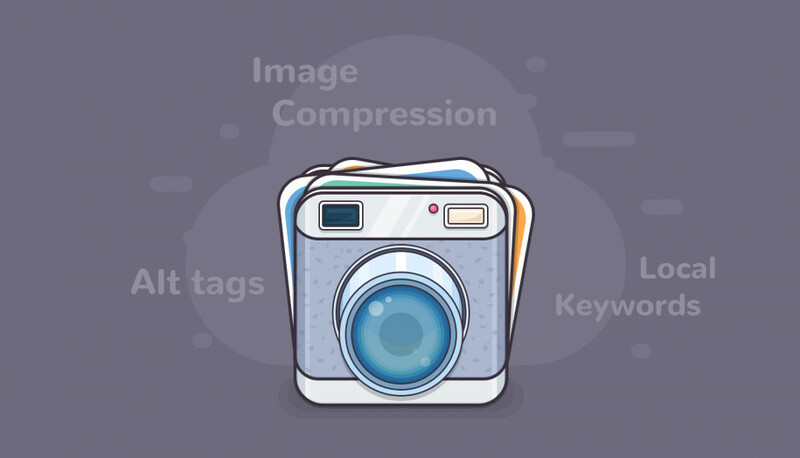 ), you should be sure that the theme doesn’t come with SEO mistakes by default (for example, many theme developers still ignore “header” and “alt” tags in the themes). To run some SEO checks, you can use the quick tool like MozBar. You may also check the speed and performance of the theme demo URL with the tools like Pingdom. Alternatively, you can give a try to Google Pagespeed Insights or GTMetrix tools. If you want to build an eCommerce store (or even a blog with a small e-store), you will more likely end up with the plugins like WooCommerce. So, make sure to check whether the theme is ready to be integrated with this or another plugin which will be essential for your future work. Though we all (almost all) love our lingua franca English, it’s not necessary you run your business or personal project in English as well. So, make sure the premium WordPress theme you like is ready to be translated into your language with a help of any translation plugin like WPML. Though the pricing is a very sensitive point, especially for tight budget businesses, don’t let it be the first in your list of criteria. 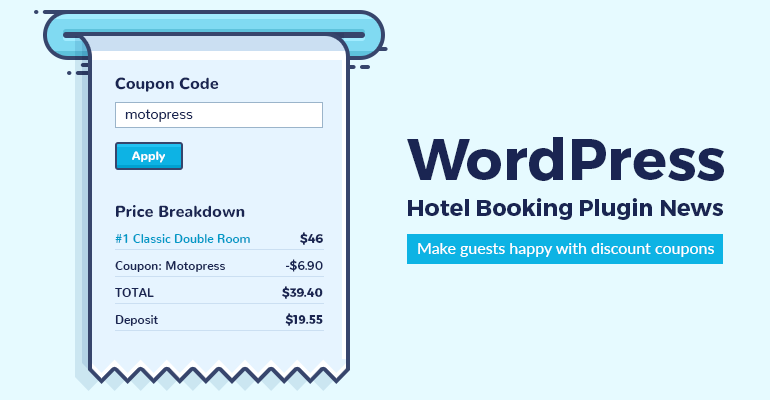 Some WordPress themes cost more because they come with diverse services, or hosting included, or paid extensions, etc. 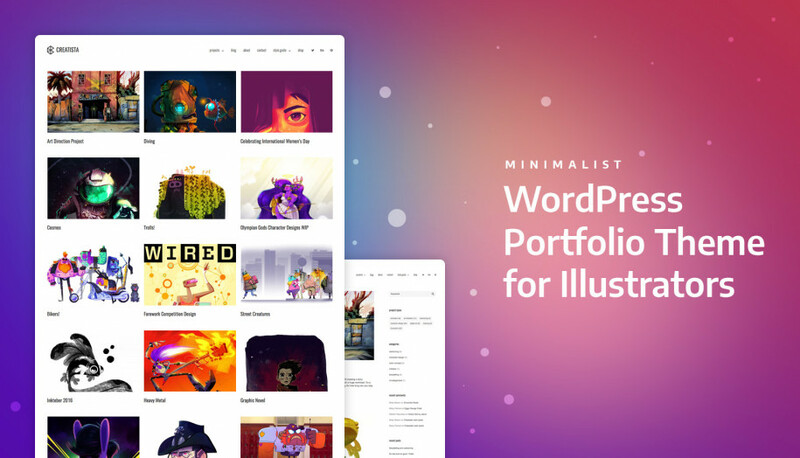 Moreover, if you are looking for a couple of good themes for different projects, you may consider different membership programs that regularly come with dozens of professional themes in discounted bundles. Hopefully, this quick checklist will simplify your search!